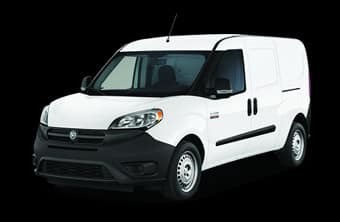 Is your business in need of a fleet of Ram commercial vehicles? 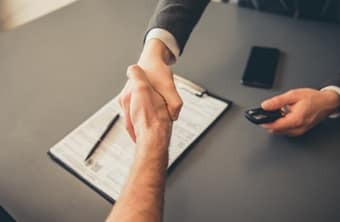 You’ll find an excellent model lineup, plus exceptional customer service at Royal Gate Dodge, Chrysler, Jeep, and Ram in Ellisville, MO. 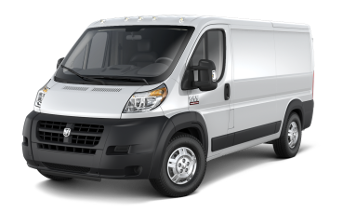 From the efficient ProMaster City van to the heavy-duty Ram 3500, you’re sure to find the perfect commercial vehicle at our dealership. For more information, don’t hesitate to contact our dealership by sending a message or calling (636) 200-3289. 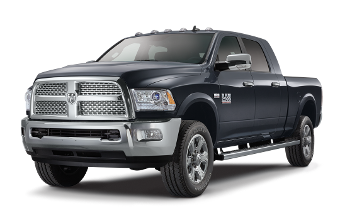 Below you’ll find a list of Ram commercial and fleet vehicles for sale at our dealership in Ellisville, MO. To find a complete list of available models, check out the new vehicle inventory. 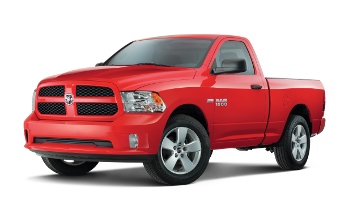 When you choose a Ram commercial truck or van, you can join the BusinessLink program for added perks and benefits. You’ll get access to next-day service, free shuttle service, a dedicated account manager, extended service hours, and more. Best of all, BusinessLink is 100 percent free. 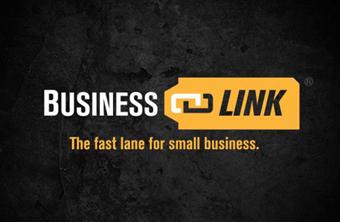 Learn more about BusinessLink here. Are you a member of the military? Are you involved in a certain association or program? 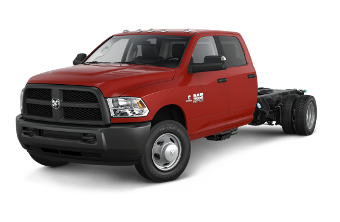 Check out our special programs page to see if you’re eligible for additional savings on a new Ram commercial vehicle. 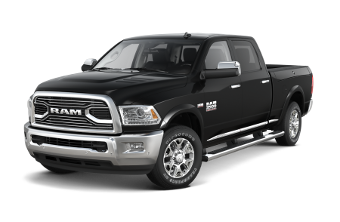 Before you customize your Ram commercial van or truck, see if you qualify for on-the-job allowances. Your business may be eligible for upfit and accessory allowances to upgrade your fleet. Do you need specifications on Ram commercial and fleet vehicles for sale? Check out the commercial vehicle brochures for more information.